Click video to play. 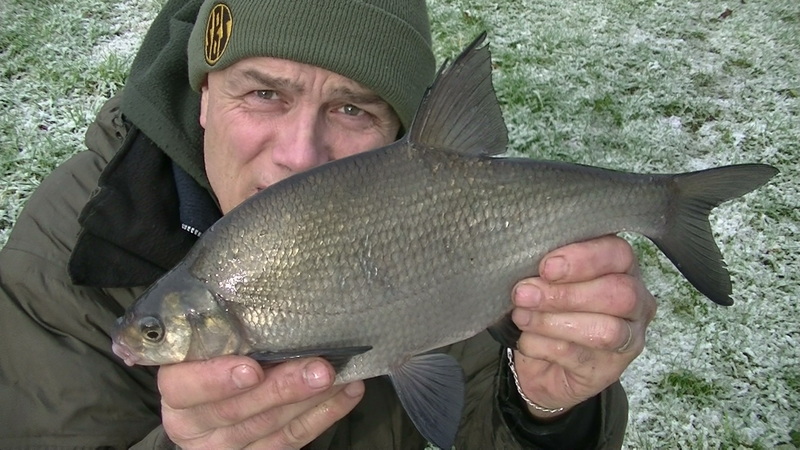 Includes: the challenge of winter angling / chub, perch, roach, bream / robin eating maggots, birdlife / snow fishing. 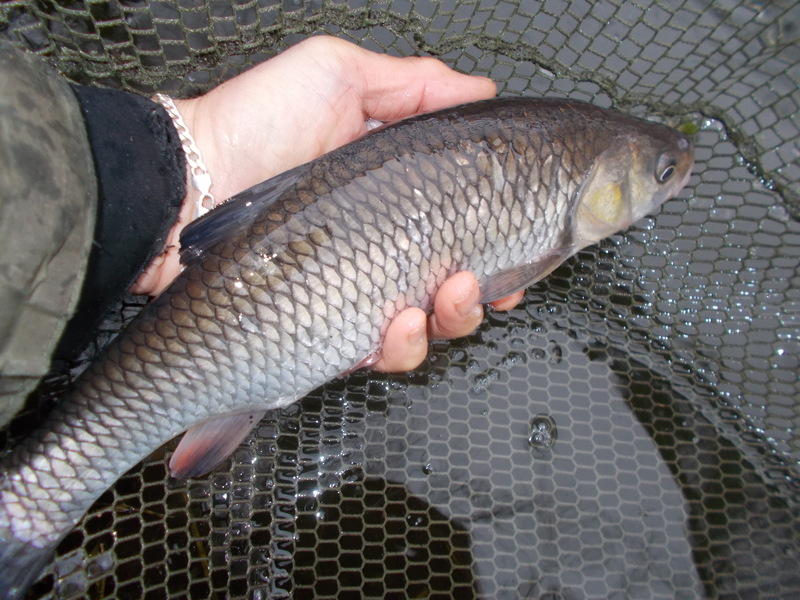 I went through a few years doing hardly any chub fishing at all, well I’m certainly making up for it now. And with the local canal system having a good head of fish in it, you can’t blame me for exploiting its riches,can you. I can remember the days when I would do a 100 mile plus round trip to the Upper Severn and come back happy if I caught a 4lb fish. Now I regularly bank fish considerably bigger than that and I’m on the bank within minutes of leaving home. 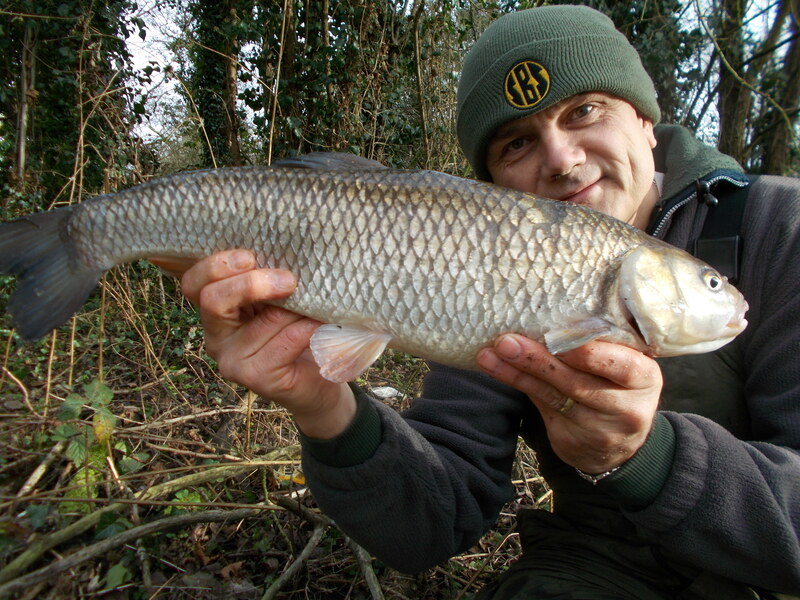 The opening session of the week saw me kick off with a good chub. It didn’t feel that big and it was only when it entered the upper layer of the water that I saw how decent it actually was. I often think, when I get a nice fish right at the start, whether it will be all downhill from now or is this just the beginning of something great. The thing is, and this is one of the aspects of angling I love, you simply don’t know. But at least I’ve had something good on the bank and regardless of where the rest of the blog entry goes, that’s what counts. As it happened, on this occasion, I added bream, perch and roach.